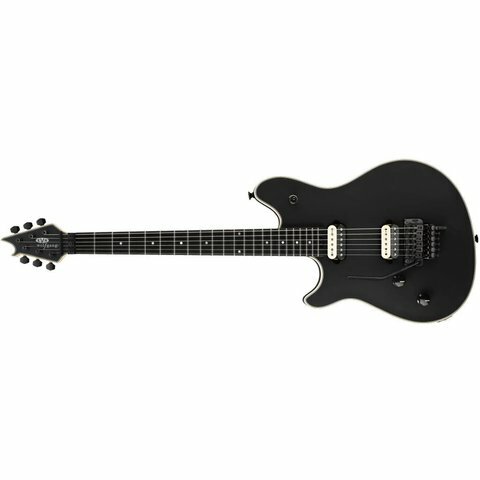 Available to the public beginning in January 2009, the EVH® Wolfgang guitar is built to his exact specs and has every single feature of the Wolfgang guitars he himself plays onstage and in the studio. It's exactly what he uses. "Everything that I've built, destroyed, stumbled onto, learned and experienced is in this guitar," Eddie Van Halen said. "Every aspect and component of this guitar has been examined and upgraded to the highest standards possible: stainless steel frets, double-potted custom-wound pickups, five-piece binding on the matching body and headstock, custom-made signature tuning machines and Floyd Rose® bridge, new low-friction pots, and the list keeps going. We left no stone unturned.